The Living Wage Foundation is pleased to announce that Citizens Advice Wirral, has today accredited as a Living Wage Employer. 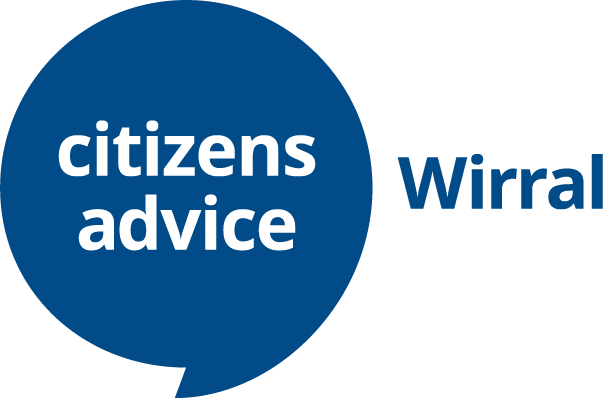 Their Living Wage commitment will see everyone working at Citizens Advice Wirral, regardless of whether they are direct employees or third-party contracted staff; receive a minimum hourly wage of £8.75 in the UK. This rate is significantly higher than the statutory minimum for over 25s of £7.83 per hour introduced in April 2018. Katherine Chapman, Director, Living Wage Foundation said: “We welcome Citizens Advice Wirral to the Living Wage movement as an accredited employer. “We are a movement of over 3700 UK employers who together want to go further than the government minimum to make sure all their staff earn enough to live on. We have lots of small businesses as well as big household names like; IKEA, Aviva, Chelsea and Everton Football Clubs and many more.